We are presenting a comprehensive range of Natural & Organic products consist of Henna, Indigo & Other Natural Hair Dyes, Haircare & Skincare Herbal Products, Indian Medicinal Herbs, Ayurvedic Herbal Powders, Herbal Teas and Indian Spices (Whole, Ground & Blended). Our entire range of products is optimal and is procured from the regions in India considered ideal for their cultivation, or the quality driven botanic gardens. We have exclusive access to first point original sources of supply including cultivators, forest contractors, manufacturers and processors. 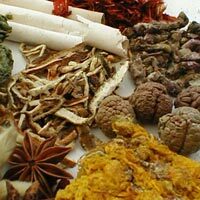 \r\n\r\nAll of our natural & herbal products have unaltered nutritive value, and are rich in principle medicinal essence. All of our products are precisely prepared with highly effective compositions without any adulteration of synthetic additives, artificial coloring agents, pesticides or other harmful chemical substances, and are well-packed to comply with International Standards and quality norms. Whether it is in-house manufacturing or out-sourcing of the products, one thing which we are sure about is the quality of each and every product which leaves our go-down. 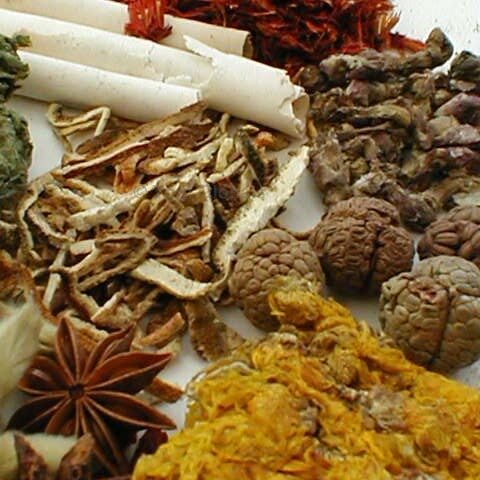 We proclaim that our products are totally based on natural ingredients, and in any case, they do not leave any side-effect or harm to your body. We are absolutely committed to supply the purest, safest and freshest products!\r\n\r\nIf you are looking for something that is not on our portal, or have any additional questions or inquiries, please do not hesitate to contact us. 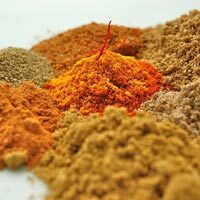 India is known as the 'Home of Indian Spices'. 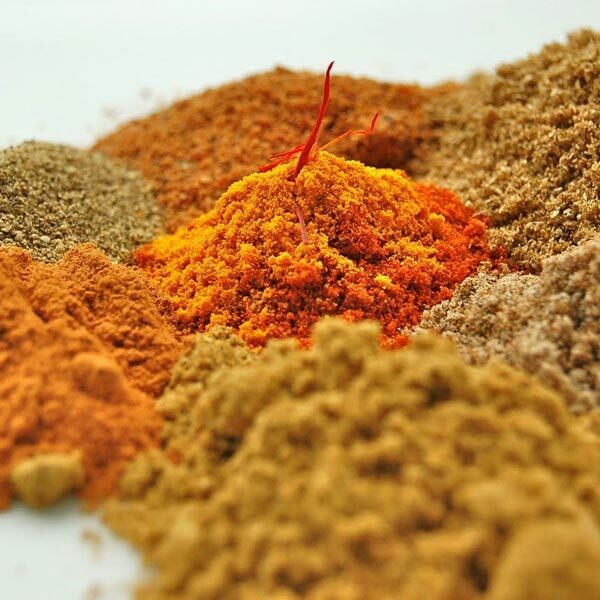 There is no other country in the world that produces as many kinds of Indian Spices as India. 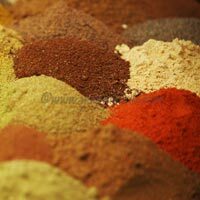 The climate and soil conditions of the country are suitable for almost all Indian Spices.